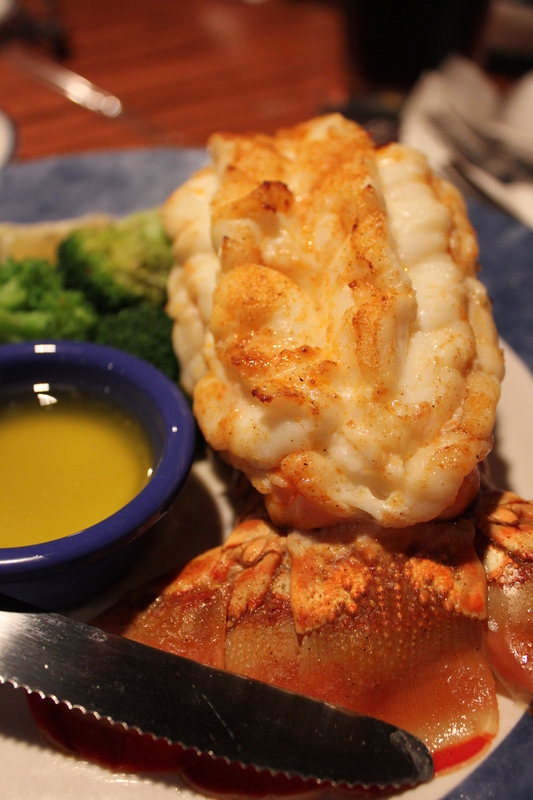 Red Lobster is a pretty established chain of restaurants serving fresh seafood at affordable rates and sizable portions. The menu is standard amongst all the chains with the only difference being the one in New York had calorie counts while the one in NFO did not. Frangrant buttermilk biscuits served hot with a crusty cheesy top and soft innards. Pretty addictive especially for hungry souls but not as yummy as the ones served at Knotts Berry Farm in san francisco. A thin-crusted pizza for starters. 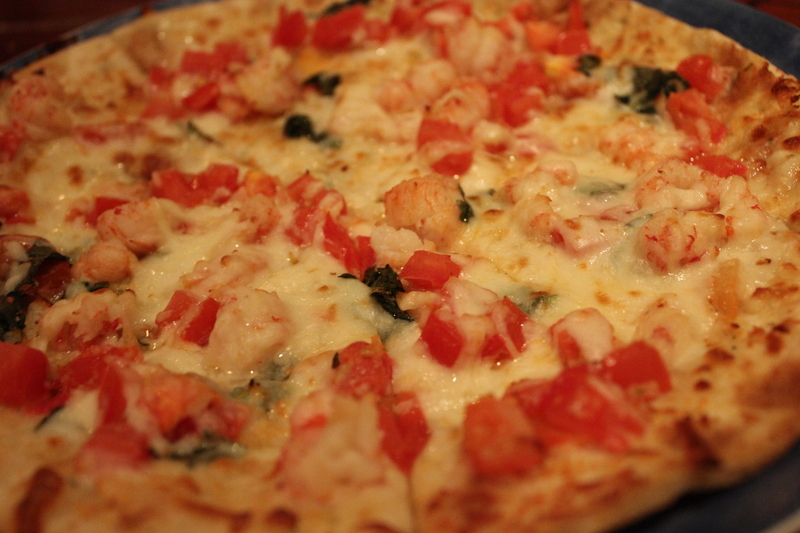 The huge chunks of lobster meat were so fresh and went exceedingly well with the salty mozarrella cheese base and the sweet tomato chunks. The addition of basil really perfumed the entire pizza, excellent! 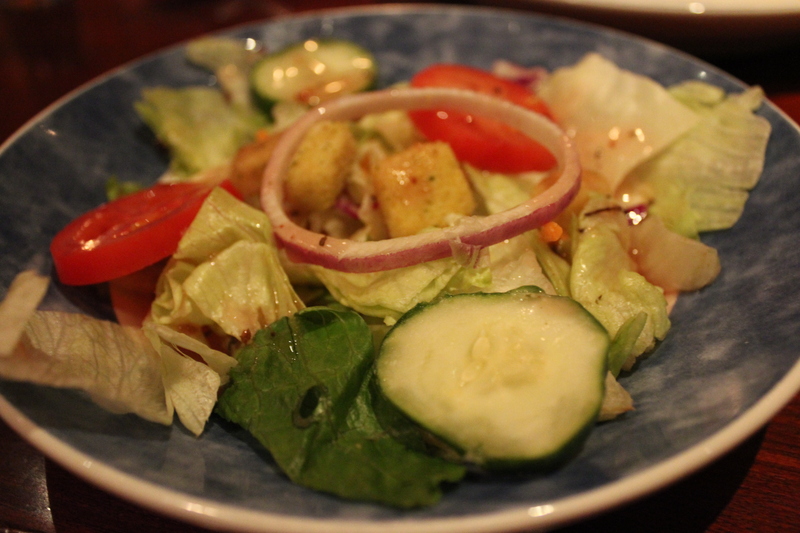 All mains come with a salad. 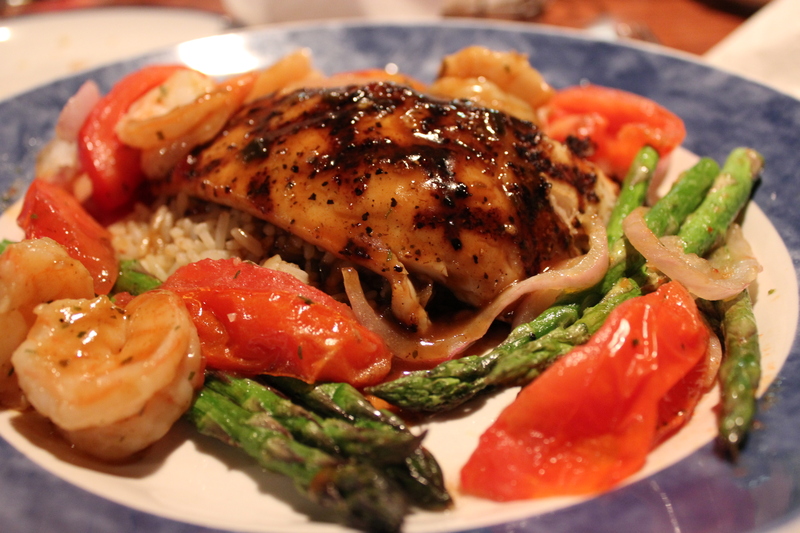 Choose between a variety of different dressings such as balsamic vinegarette or Thousand Island. The white wine in the sauce came across as sour to mum but was accepted quite enthusiastically by dad and I. A matter of taste I guess because mum likes neutral flavours in general. 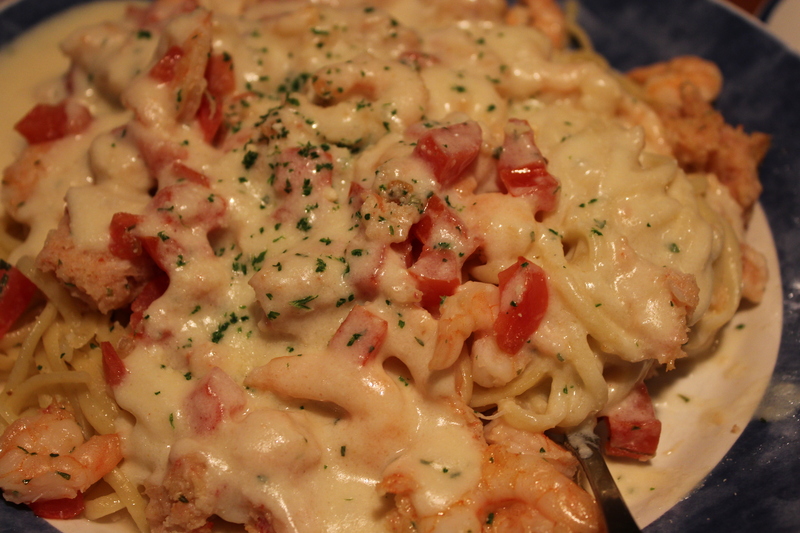 This is not a heavy dish at all though it got boring once the lobster chunks were eagerly snatched away. How could we resist the list of fish that were freshly caught for the day? 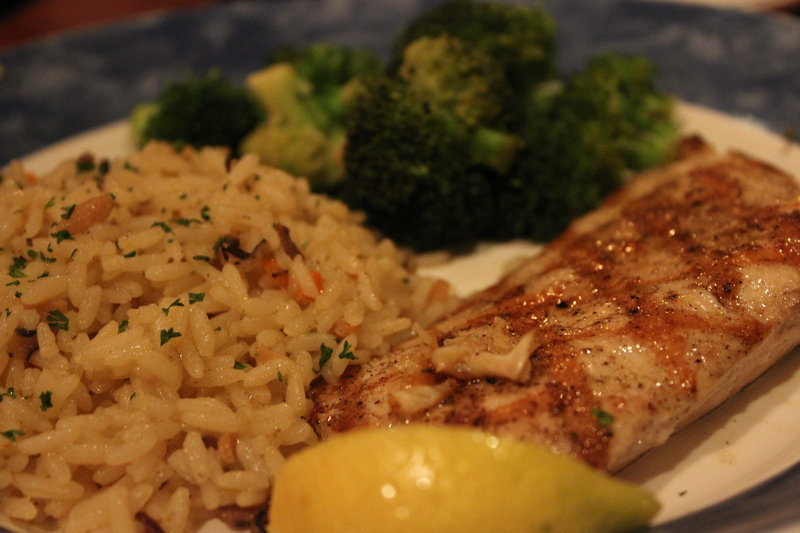 Simply choose the way you want it, broiled, baked or grilled, your side and your order is done. The cream base proved to be a chore to be finished. Dad wasn’t pleased either that the amount of shrimp was more than the crab. The peppercorn glaze provided a nice kick for the tastebuds. I think I grew smarter after eating all the fish in US and Niagara. 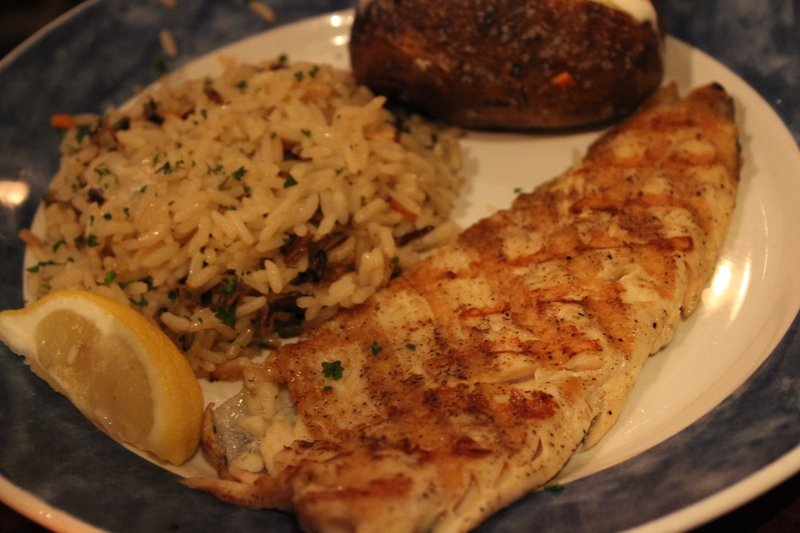 How could I resist when the restaurants were so generous with their portions and the fish were so fresh? The presentation of the lobster meat fluffed on its shell elicited wows from all of us. 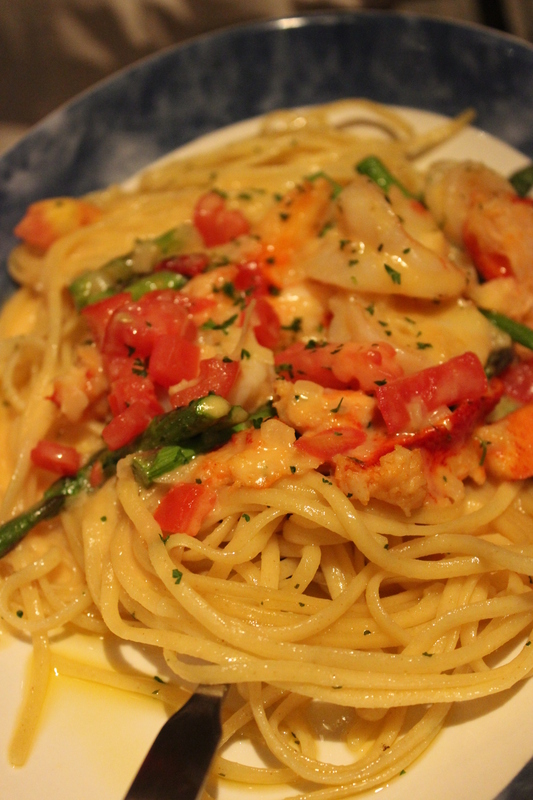 A firm texture attested to how fresh this lobster was. Mum savoured every bit of this expensive dish. Fresh fresh fresh, you are all probably tired of me saying this already. But seriously, it could not have gotten any fresher than that. 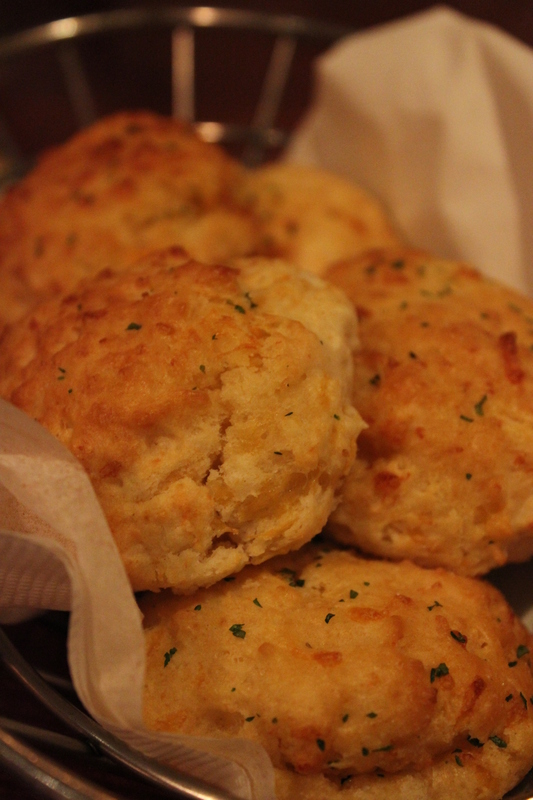 If you want locations for Red Lobster, click here.